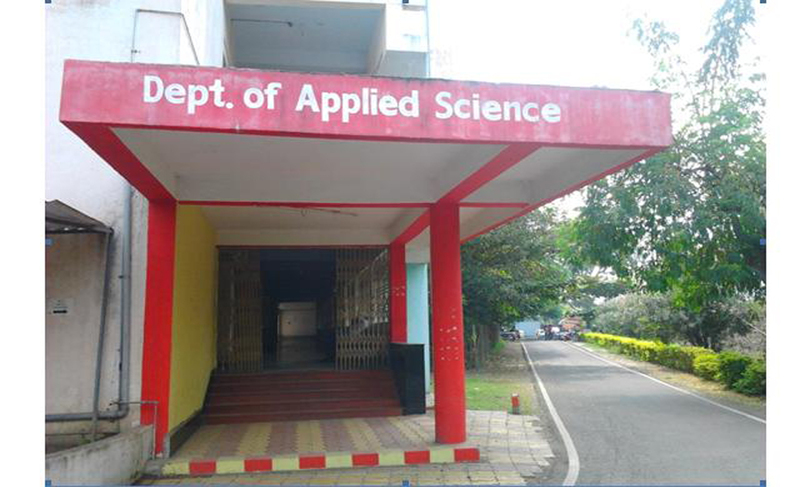 Applied Science Department includes two Basic sciences 1. Physics 2. Chemistry The Department conducts the course for the first year students of engineering to develop use of applied science for research and technical careers in industries, academia and government. For the better understanding of technical and engineering education system, which is useful for the research projects which not only use the fundamental aspects of applied science but also the practical and technological importance for the research through their theory, which is related to the various branches of science and engineering. The course is the bridge between science and engineering and its implementation through their applications, which provides a strong platform for the students to use fundamental concepts for developing the skills and to solve the problems.